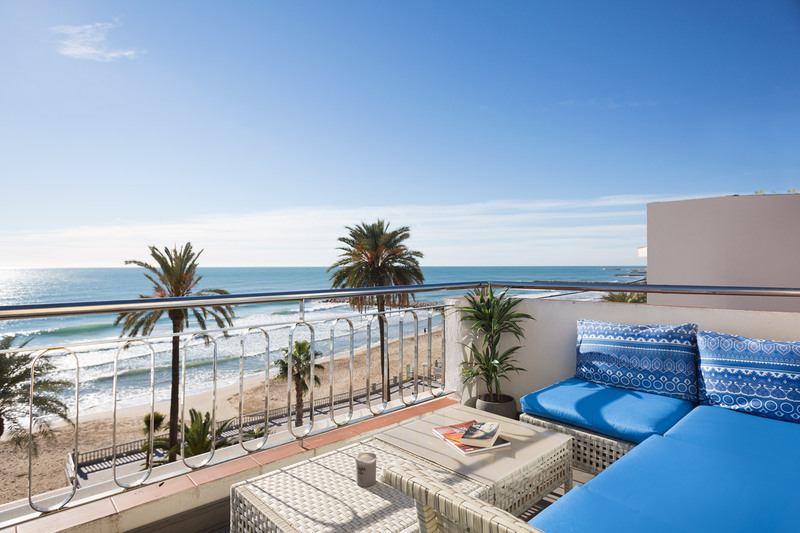 Right on the promenade, our Ocean Front Penthouse lets you enjoy a unique view. 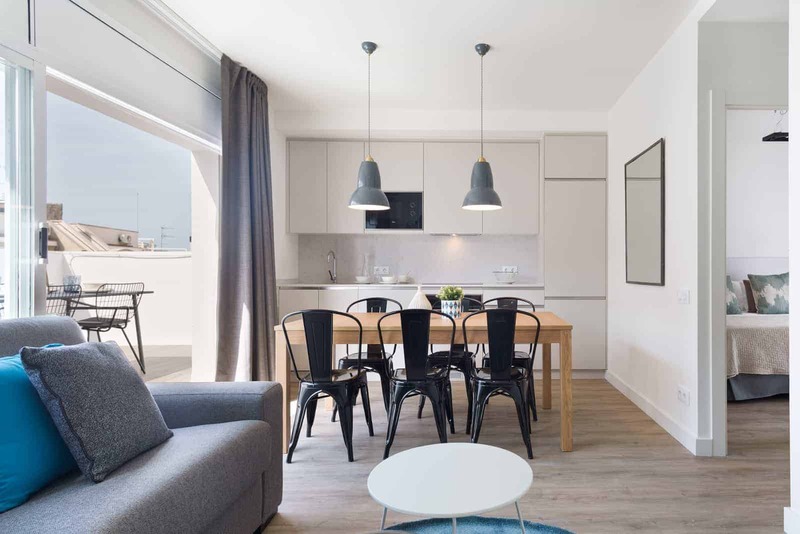 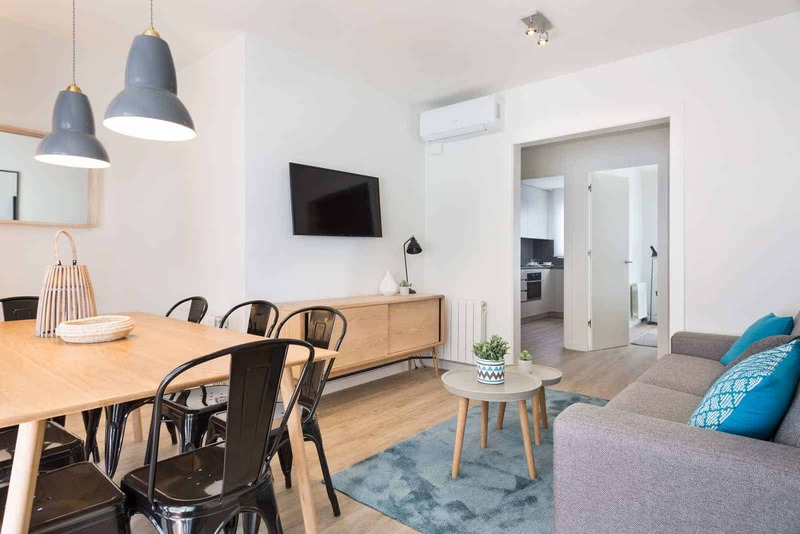 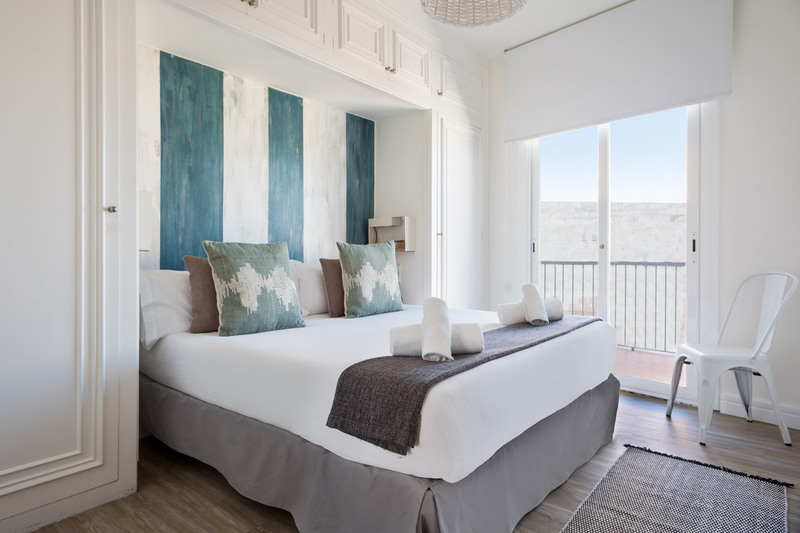 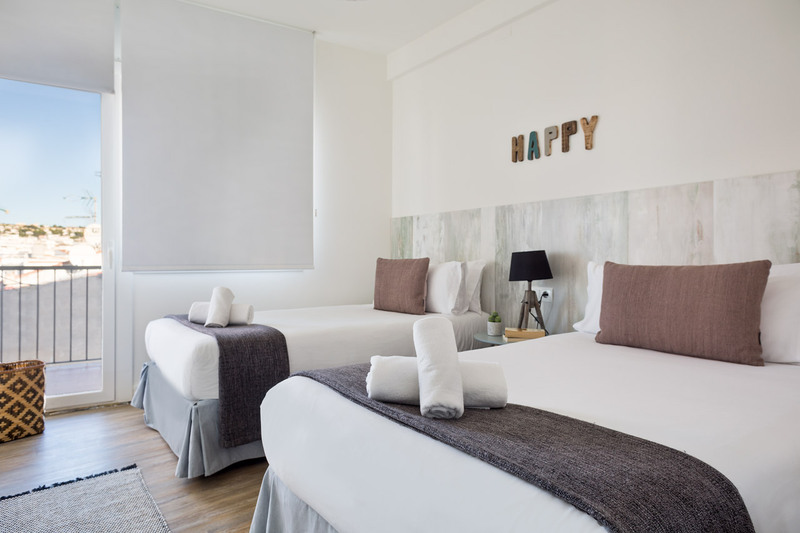 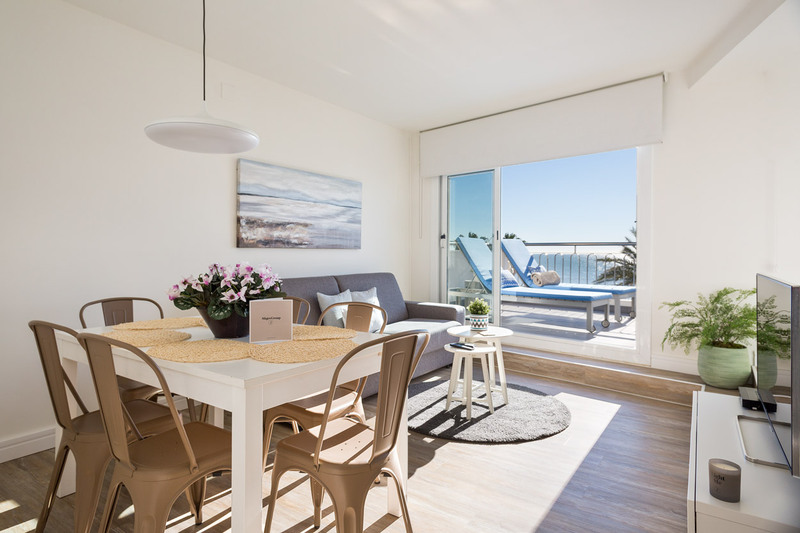 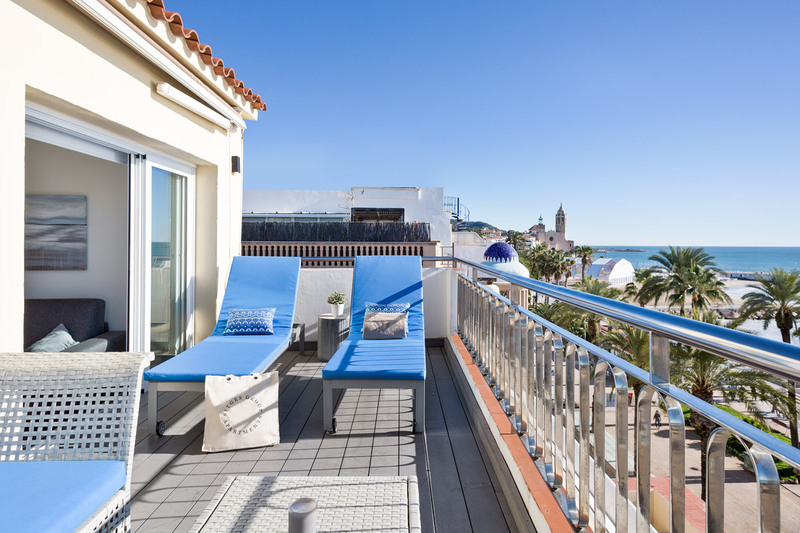 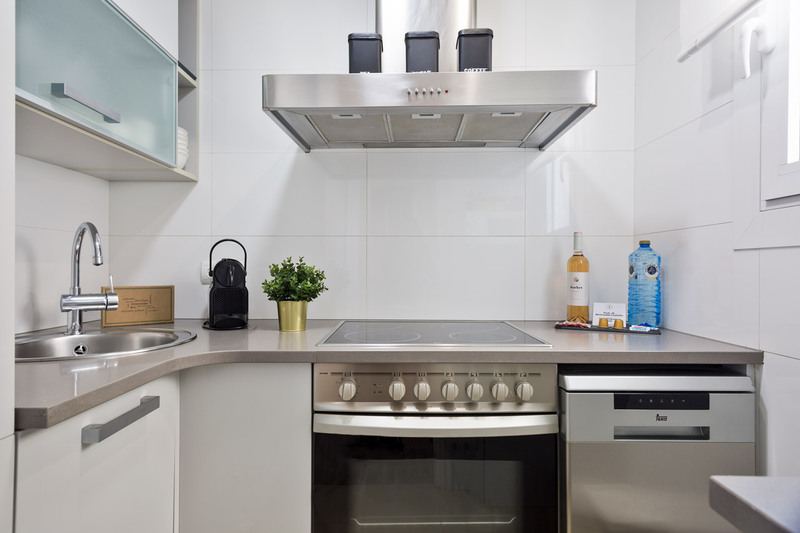 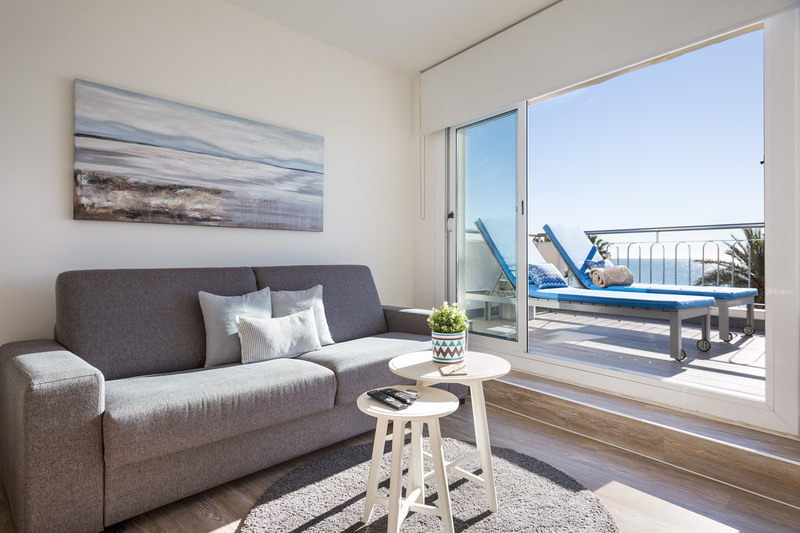 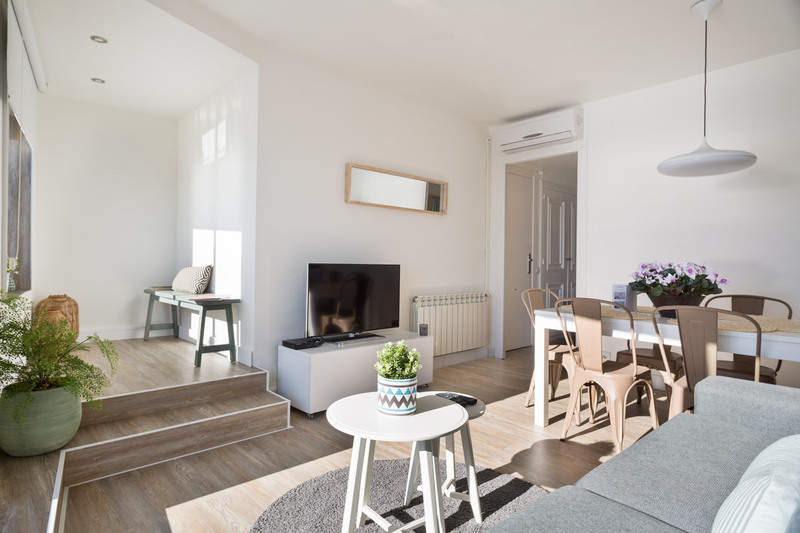 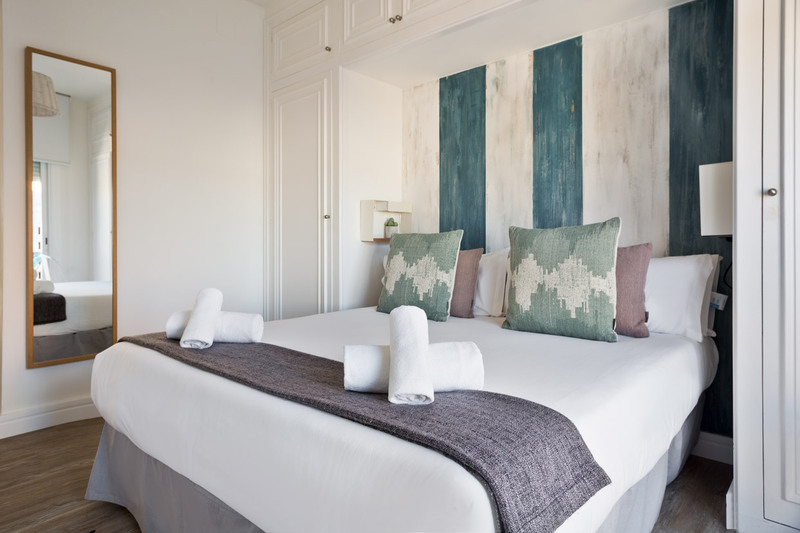 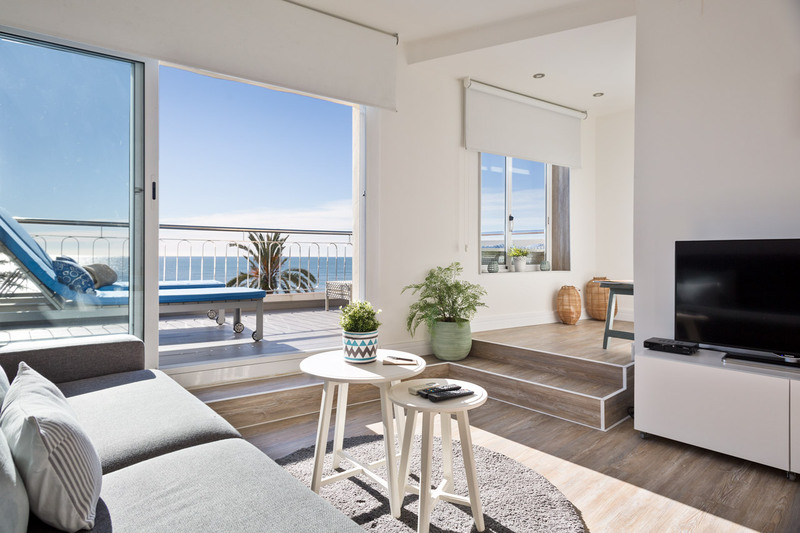 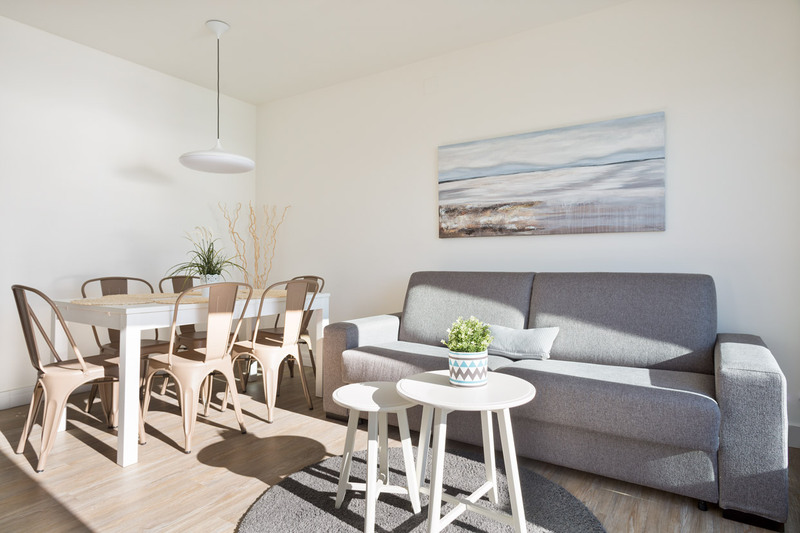 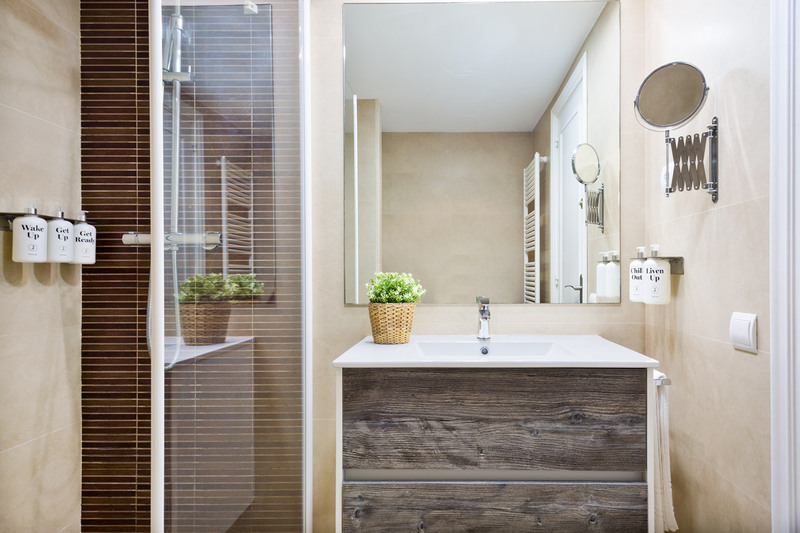 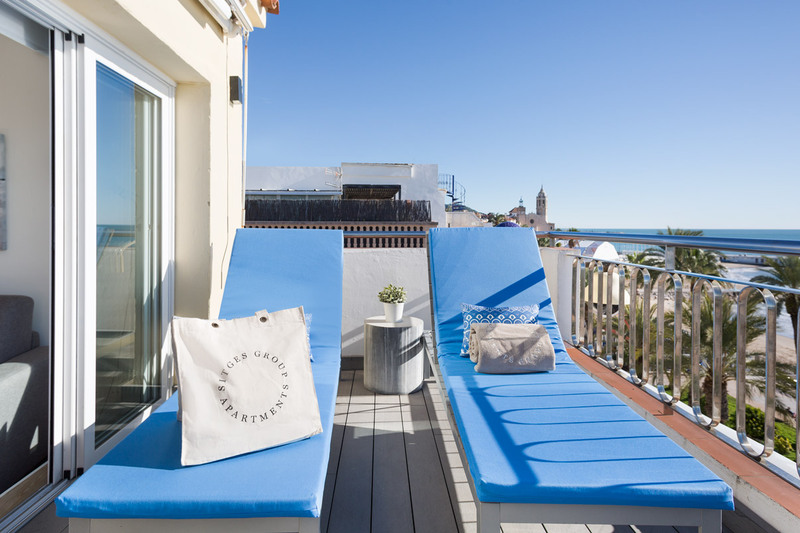 It is a brand-new 70-m2 apartment with 2 double rooms, a fully equipped kitchen and a living room that opens onto one of the most spectacular, charming terraces available through Sitges Group Apartments. 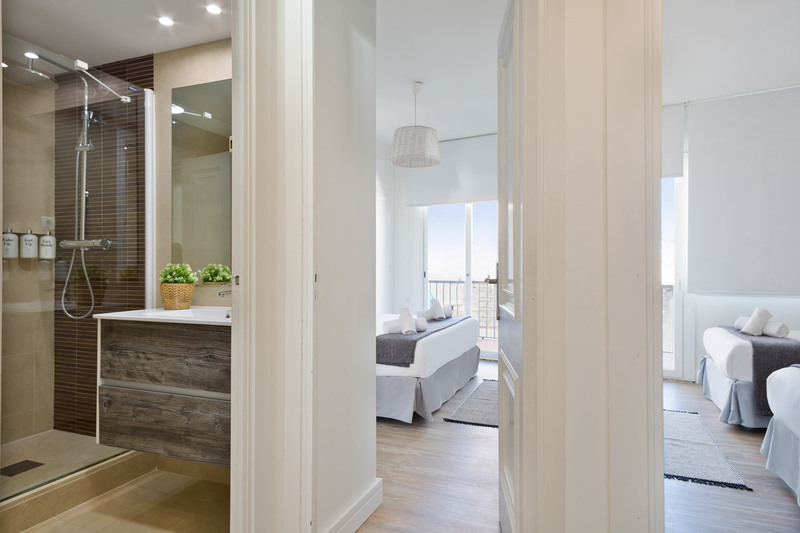 You won’t want to leave it.